Titan Salt’s story began in 1994, when Hans Niederberger and Robert van Voorst met each other during the installation of a new salt plant in Harlingen, Netherlands. 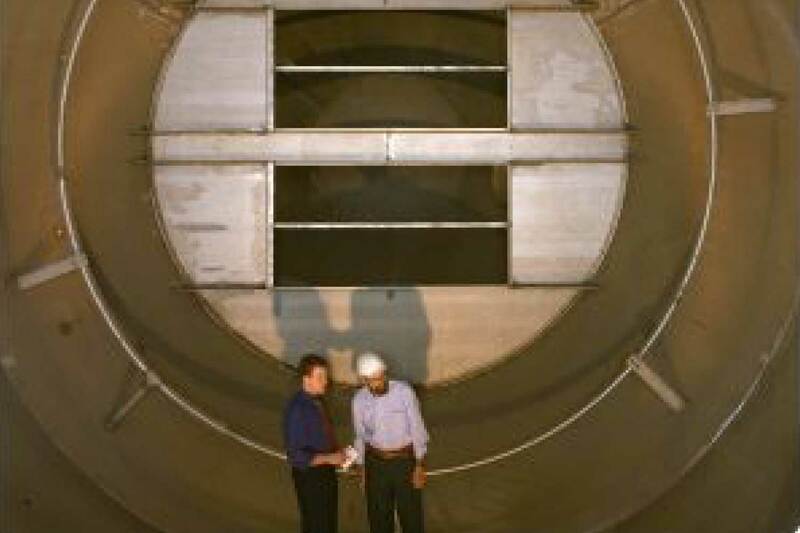 During this installation, Hans was in charge of project management and Robert was responsible for the manufacturing and erection of the evaporators, circulation heaters and all high alloy piping. Prior, Hans was working at the German salt plant, Saline Bad Reichenhall, as the technical manager. Robert was just starting his career at NNRI, which was specialized in the manufacturing of equipment for the chemical industry. 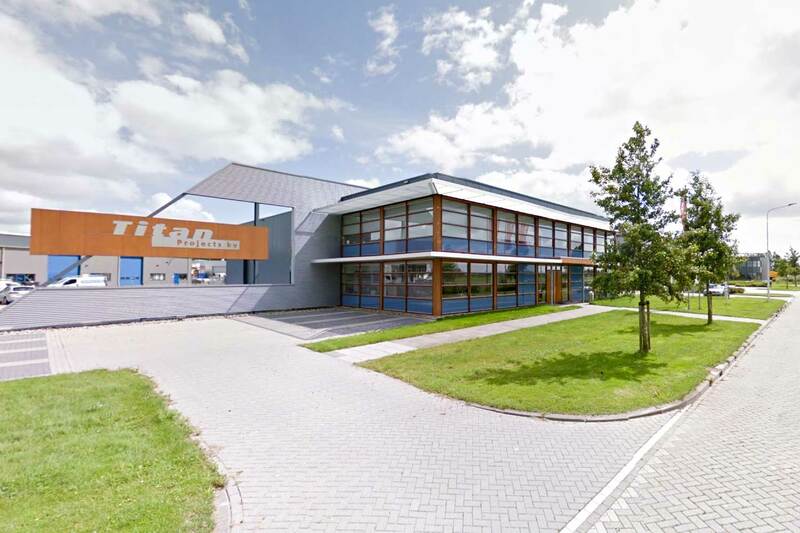 Robert van Voorst and Koos Boersma, both colleagues at NNRI, founded the engineering and projects company “Titan Projects” in Sneek, Netherlands. Koos established himself in the field of petrochemical and the offshore industry as a project manager. Titan Projects quickly grew into a well-recognized supplier of highly-specialized pressure equipment for the chemical and petrochemical industries. 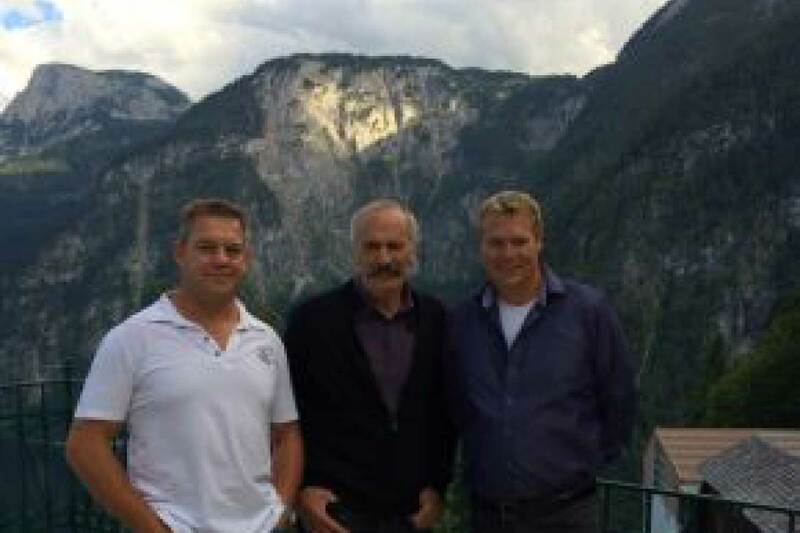 Hans Niederberger, Koos Boersma and Robert Van Voorst founded Titan US in 2012, leading the way in energy efficiency, concentrating on the optimization of salt plants. With Hans focusing on the process and mechanical aspects of the business, Robert and Koos on engineering and project management, everything ran like a well-oiled machine. Since the startup of Titan US, they have supported several salt plants in various countries around the world, including the Netherlands, Austria, Australia, the United States, Canada and New Zealand. Together, they help optimize existing plants and assist with the development and realization of completely new plants. 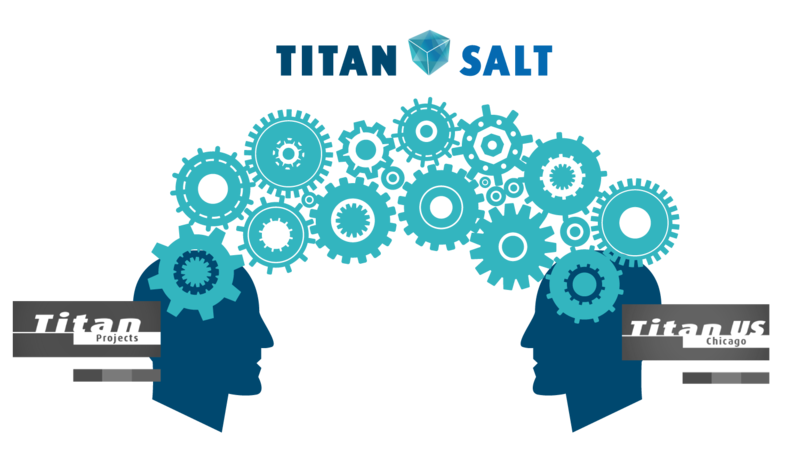 Titan Projects and Titan US are combined into one powerhouse company, Titan Salt. Titan Salt was created in January 2017 as a multidisciplinary, independent system provider with an in-house engineering department for process and mechanical development. The company has its own production facility, site support staff and installation crew to manage turn-key projects. Titan Salt is committed to preparing salt plants for the future, creating innovative solutions to help salt plants rise above.